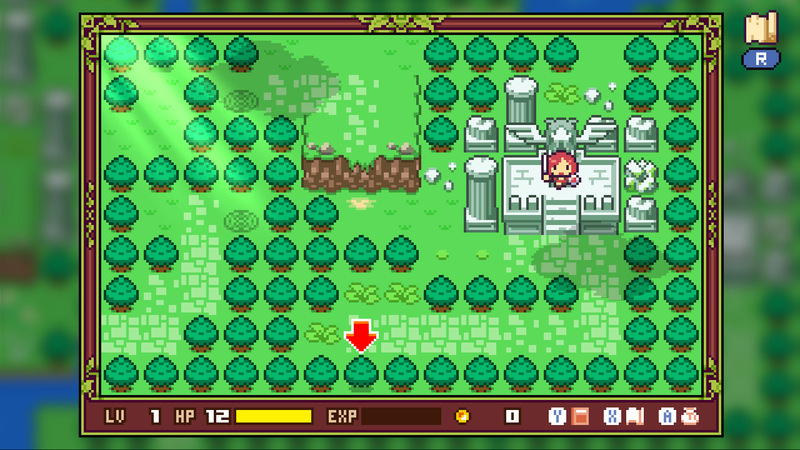 Fairune is a retro-styled adventure RPG. Our heroine embarks upon a journey to unlock three mysterious statues and seal away a great evil. Throughout the journey she will need to solve puzzles, fight monsters, discover new weapons and improve her abilities. 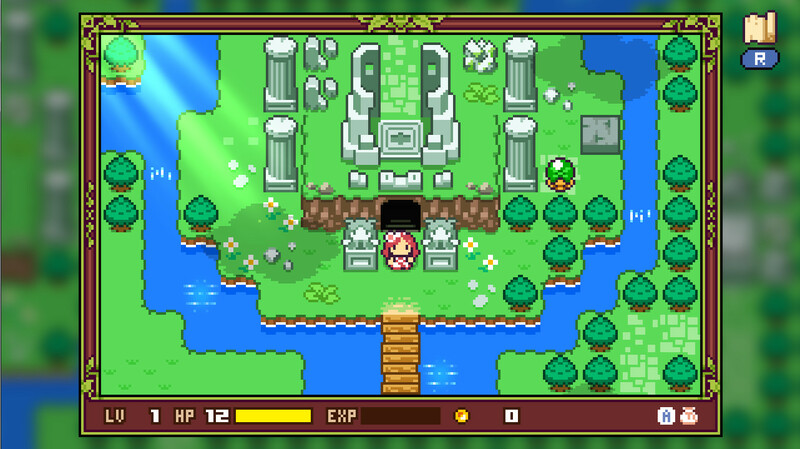 Fairune 2 brings our heroine back for another perilous quest, this time to find a lost fairy. This sequel delivers a bigger world for those that are ready for the challenge. 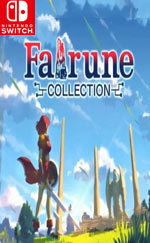 Fairune Collection is a deliciously big slice of brain-teasing RPG fun with a sprinkle of shmup action on top. None of the games will require a huge amount of time to complete, solving many of its puzzles feels truly rewarding and both graphics and sound will take you back to a simpler time in this industry. 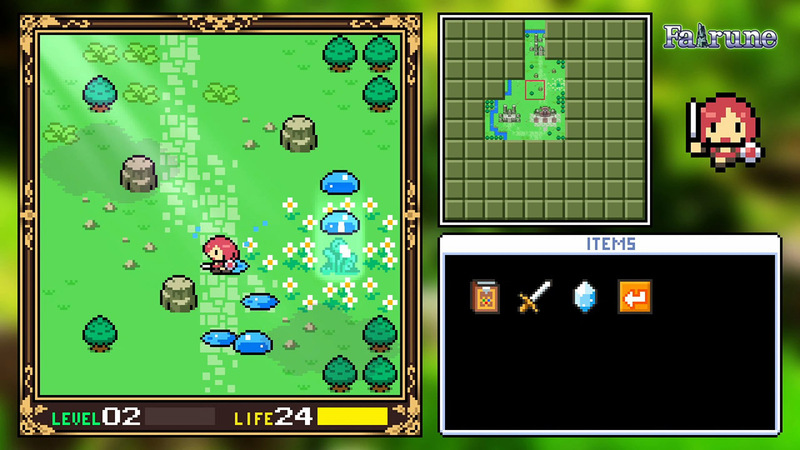 If you were a fan of the original outings, you will certainly like this ‘upgrade’ but if you are venturing into the realm of Fairune for the first time, heads up: you might have just discovered the perfect lazy summer afternoon game of the year. There is a lot to like about Fairune Collection, and despite somewhat lacking RPG mechanics, an uninspired story, and some monotonous backtracking, the two main games offer a charming and accessible take on the top-down adventure genre. No deep challenge exists in any of the four games, but the in-game collections and achievements add replay value. Fairune Blast is fun as well, though there’s not much else to it. 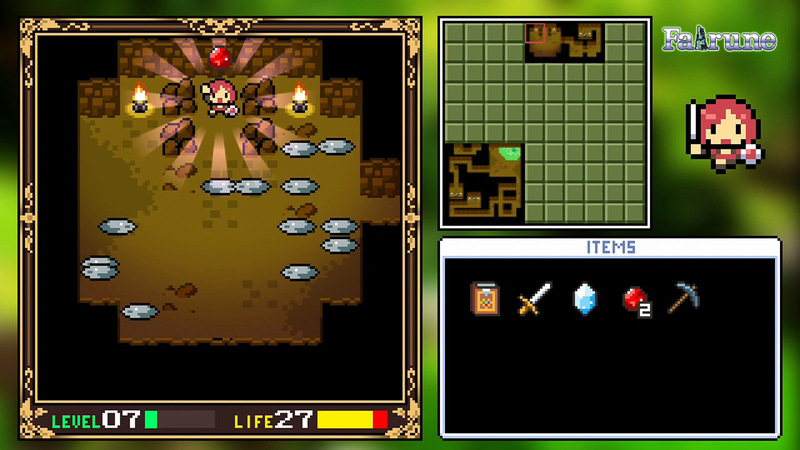 For a puzzle RPG series, Fairune Collection is pretty casual. You’re able to save at any time and pick up where you left off so you can take your time with it. 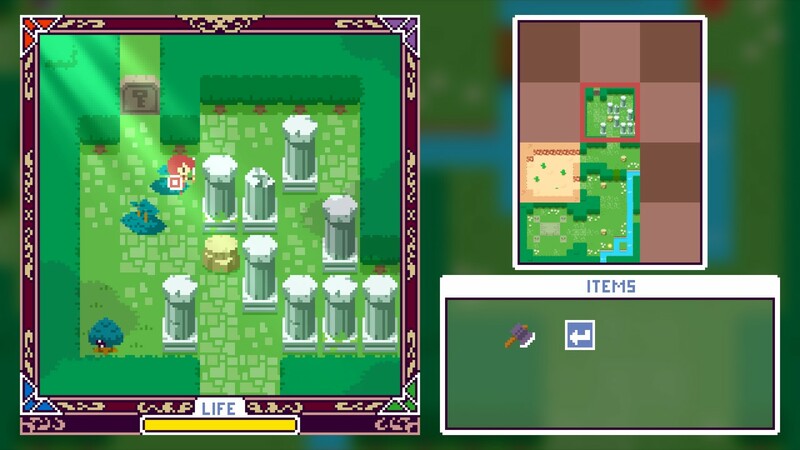 If you’re a fan of puzzle-solving and some interesting RPG mechanics, give Fairune Collection a try.